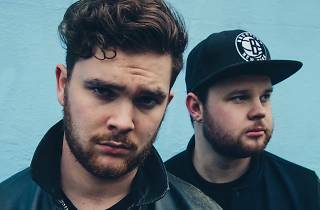 U.K. rock duo Royal Blood plays virile, riffy rock & roll à la the Black Keys and Deap Vally. 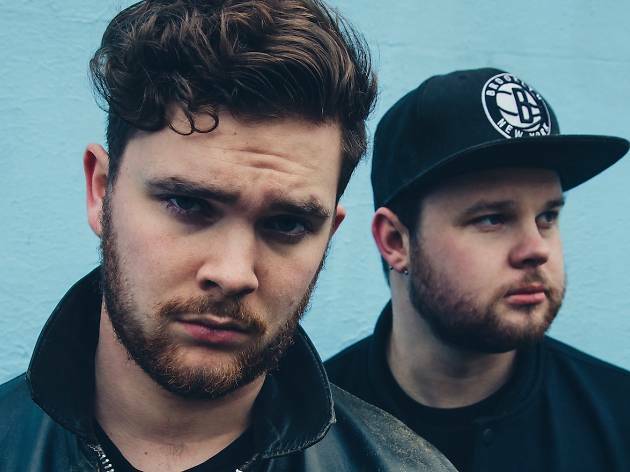 Fresh from the number one success of their self-titled debut album and with a healthy amount of corresponding buzz, we predict things will escalate quickly for the Brighton boys. The hotly tipped bass-and-drums twosome perform at the Fonda this April—tickets are ostensibly sold out, but you might be able to scrounge up a few in the usual places.